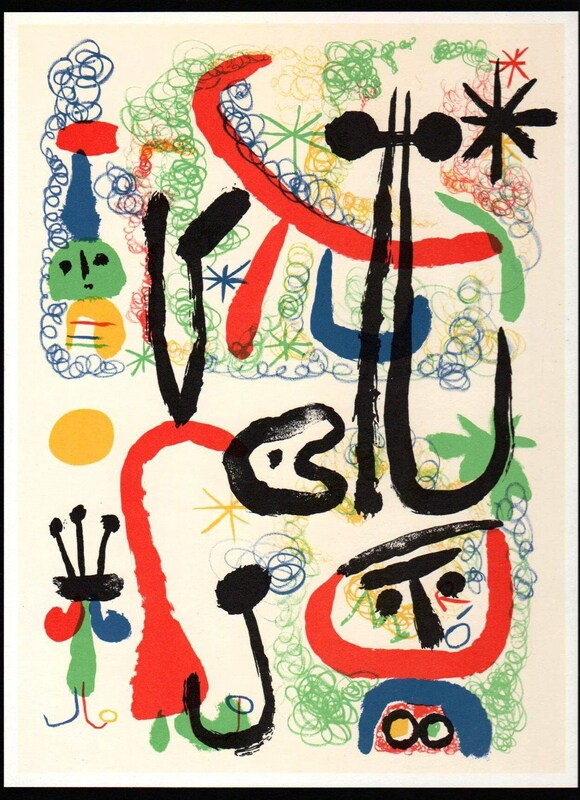 This wonderful MIRÓ offset vintage lithograph is from Volume 1 of "Miró's Lithographs", by Mourlot in 1972, and only 5000 were printed of the edition. 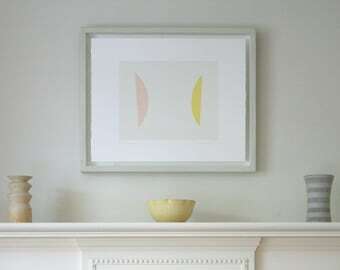 The piece is after Miró's 1950 "Personajes y Animales", created for Derrière le Miroir 29-30 edition, and is listed Mourlot 97. Dimensions:* Each Support 295 mms x 222 mms, Plate 284 mms x 210 mms.